Ylläksen Oravanpesät is a company that has cabins for rent in the finnish Lapland. 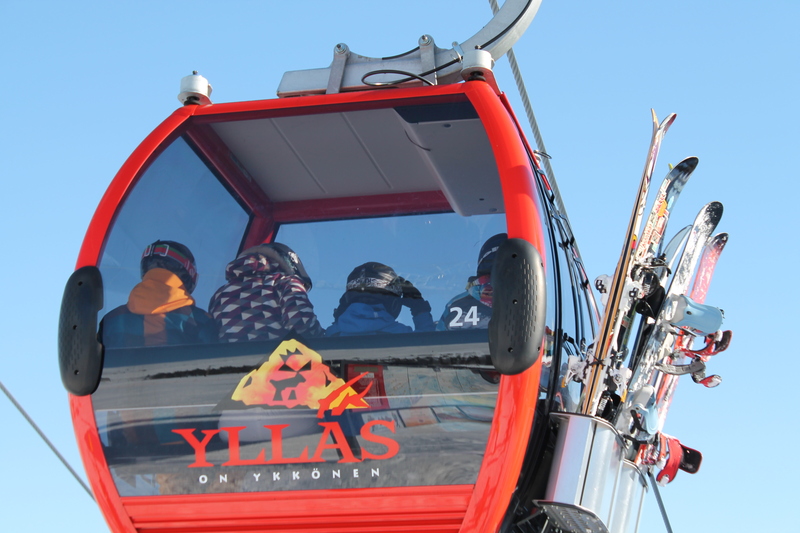 Our company started in 1974 and the cabins are located in the middle of Äkäslompolo village. We have two cabins for rent, one for 11 persons and another for 4-6 persons. We have our own clowns - Mexi och Sepsi! You can order them to any kind of events. We also arrange forest trekking with guide, outdoor cooking, actitvites for student groups and other services for all kind of groups. NEW for year 2013 a warm Laplanders Hut with room for 25 persons.